After a ten win season and a playoff win, Jason Garrett will remain at the top of the Dallas Cowboys coaching staff. 2019 will be his ninth season as the Cowboys’ head coach and a very important one for his future in the NFL. Jason Garrett’s job safety is constantly being discussed among Cowboys Nation. A fan base frustrated with a 23 Super Bowl drought, some want Garrett gone and some still see him as a legit coach who can take America's Team back to the big game. During his time as HC, the Cowboys are 2-3 in the Playoffs and haven't been able to reach an NFC Championship Game. On the other hand, they've won the NFC East in three of the last five years and are the fourth team in the league with most wins since 2016. While we can discuss whether Garrett is right for the job or not, let's get to the matter at hand. Is Jason Garrett actually safe heading into 2019? Many times, we've said that the Cowboys head coach is on the hot seat and that he needs to prove he's the guy to remain in Dallas. However, the front office has never given any real indication that Garrett is indeed in danger of losing his team. Clearly, they trust him. Even still, I don't believe Garrett is as safe heading into 2019 as he has been the last few years. After 2017, we saw minor coaching changes along the staff. QB coach Wade Wilson and secondary coach Joe Baker were both fired. They didn't keep OL coach Frank Pollack. Rich Bisaccia and Matt Eberflus both moved on to pursue opportunities with other teams. Despite keeping the three main guys, the staff actually went through a significant change. 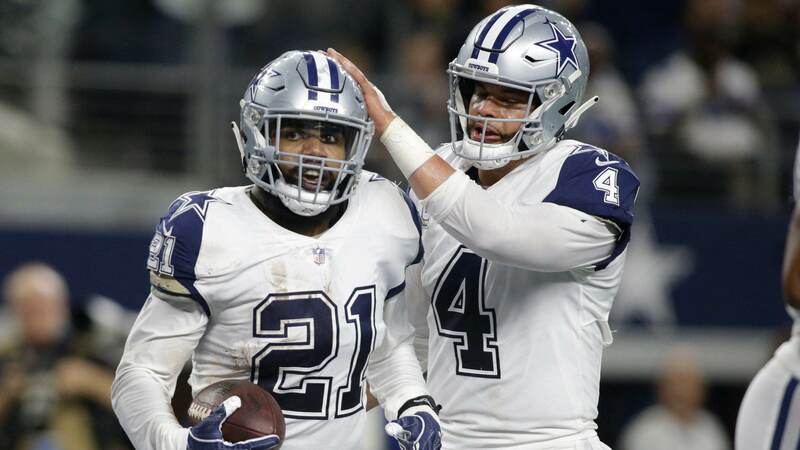 But Jason Garrett, Scott Linehan and Rod Marinelli all returned after a disappointing 9-7 season in which the team never found a way to be consistent and missed the postseason. This time around, the story is similar. Scott Linehan was recently fired from the Cowboys with Kellen Moore set to take over the offensive coordinator position. On defense, we're still waiting to see if Kris Richard will be named defensive coordinator. Even if he isn't, Richard's role on defense will likely continue to increase to the point he's practically a "co-defensive coordinator" alongside Rod Marinelli. This year, Richard drew interest from a few NFL teams as a head coach candidate. 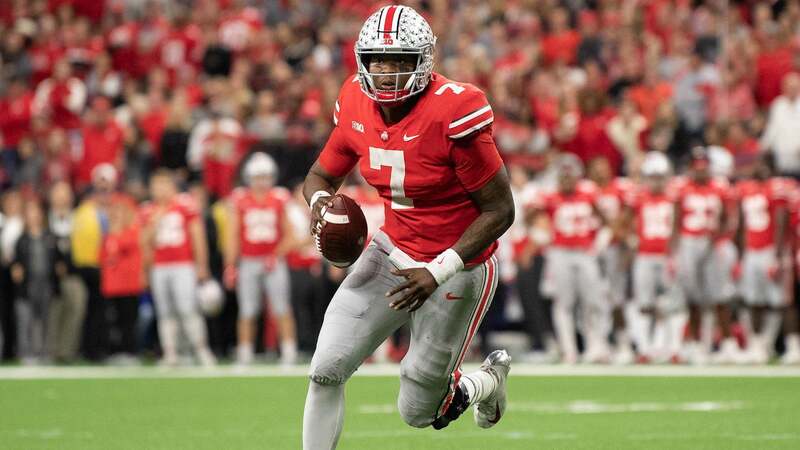 If he puts up another impressive season in 2019, Richard will be a heavy in-house candidate if Jason Garrett doesn't do enough to keep his job. Otherwise, he'll likely be targeted by other NFL teams. Basically, you have two key changes at the coordinator levels one year after a huge turnover of position coaches. The way I see it, that should put pressure on any head coach. Prior to the loss to the L.A. Rams, it was reported that Jerry Jones & Co. were planning to hand Garrett an extension. Even if he gets it, I doubt that it'll be any indication of his job safety. 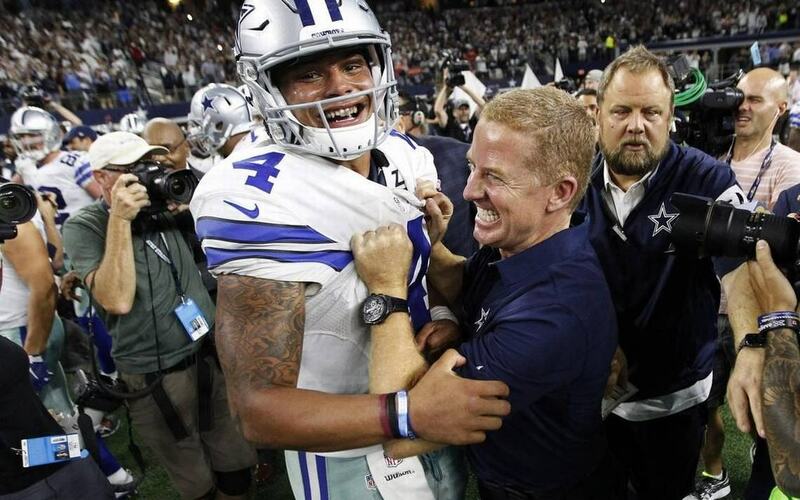 Personally, I like the idea of Jason Garrett returning to the Dallas Cowboys for 2019. I believe that with the right coordinators, this team could actually make the Super Bowl. 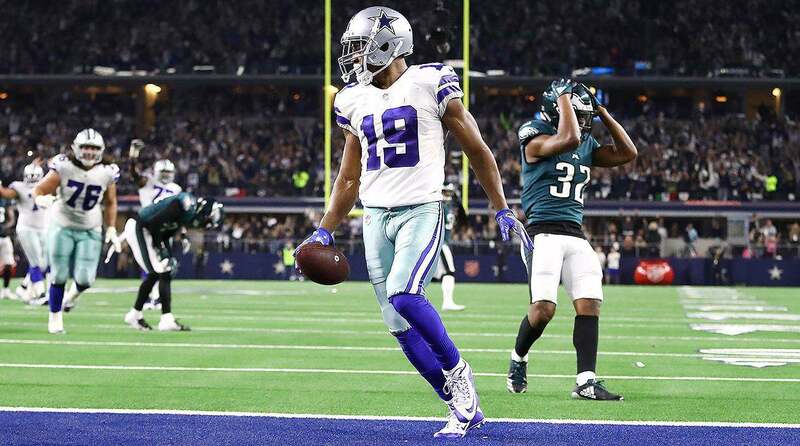 But I can't help thinking that if the season goes wrong, and Dallas is back to missing the playoffs next year, a big change could take place. At least I believe it should. Tell me what you think about "Addressing Cowboys HC Jason Garrett’s Job Safety" in the comments below, or tweet me @MauNFL and let’s talk football! If you like football and are looking for a Dallas Cowboys show in Spanish, don’t miss my weekly Facebook Live! show, Primero Cowboys!